Prayer might work. Or reading ­something else. Or a constant visual­ization of the holy grail that is the finished, published version of your resplendent book. 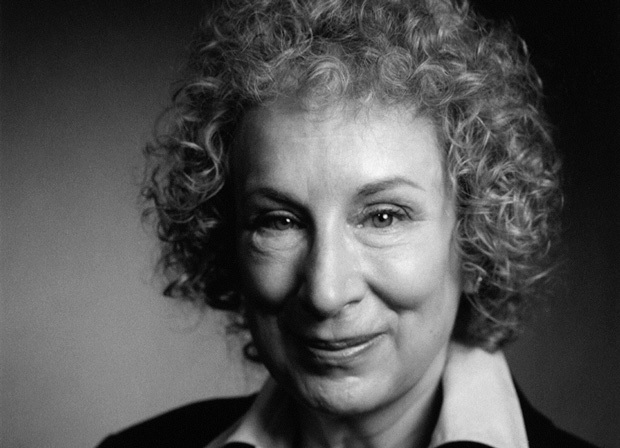 (from Brain Pickings) And more on Margaret Atwood here.